Spacious rooms. Wonderful housekeeping. Well-maintained rooms. Impressive bathroom. 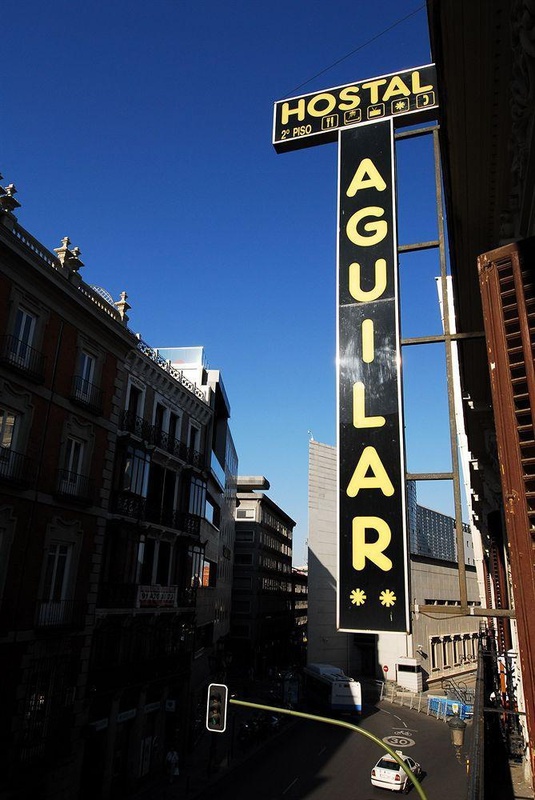 The Hostal Aguilar is a beautiful, budget-friendly accommodation in Madrid . 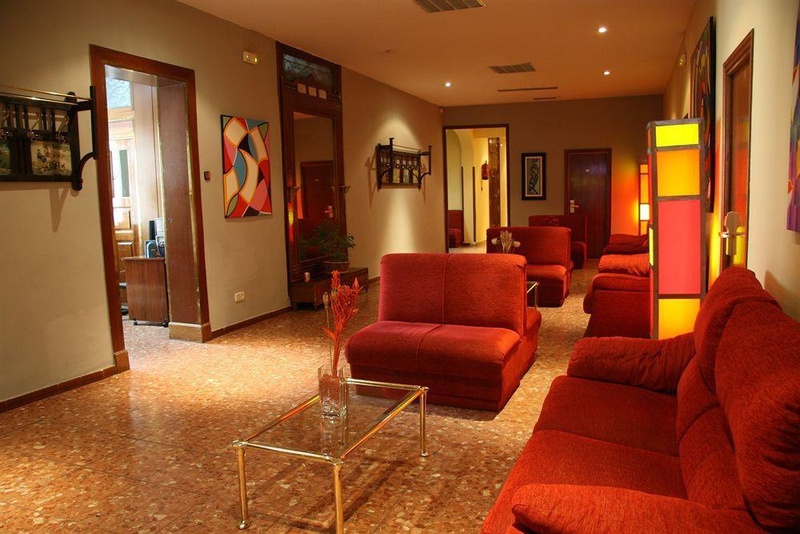 This Spain hotel is located right in the heart of the city, near everything it has to offer. Guests can spend their days wandering around gorgeous art museums, watching an opera or other performance, shopping on the Gran Via, viewing a soccer match, dining on tapas, drinking with new friends and much, much more. The city of Madrid is vibrant, bustling and full of culture and life. You will never be bored. Major tourist attractions in the city include the Prado Museum , St Michael’s Basilica, the Plaza de Oriente, the Royal Palace of El Pardo, the Puerta de Alcala, the Las Calvatravas Church, the Plaza de Espana, just to name a few. 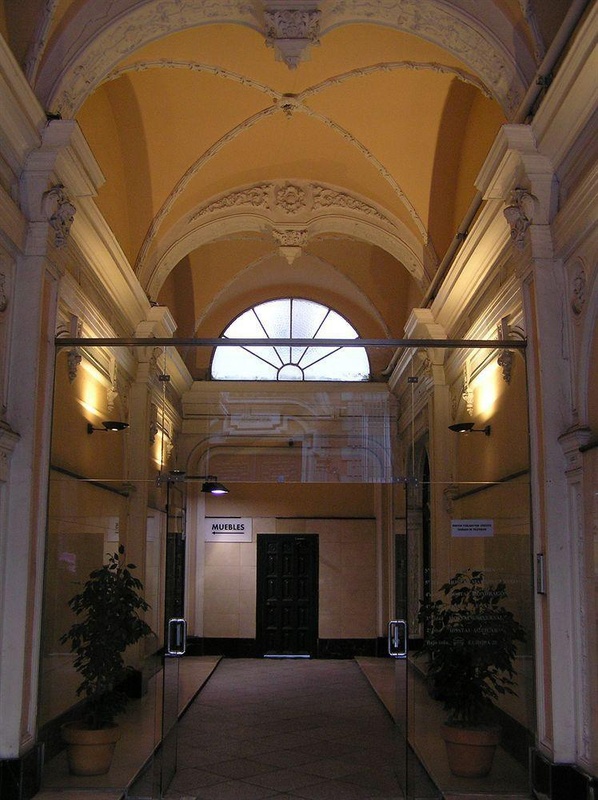 After a long day, the hostal offers simple, comfortable and affordable accommodation in a great location. 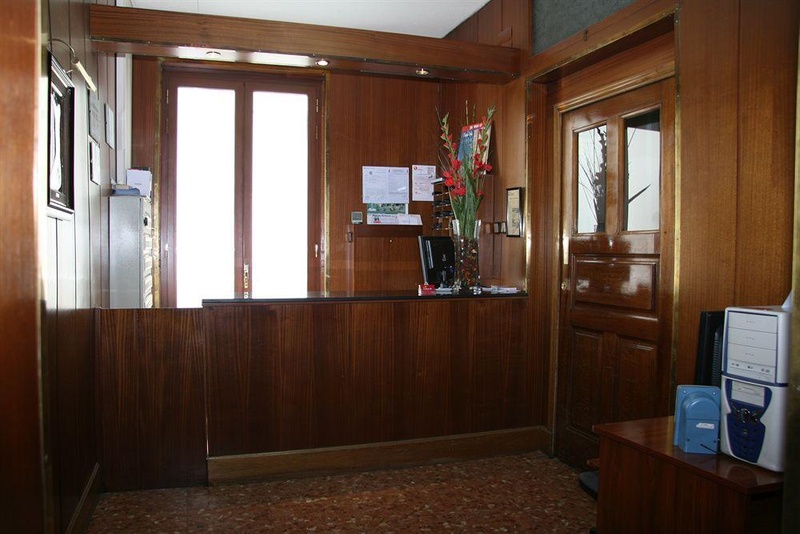 You will truly enjoy this hostal and your holiday in Madrid. Close to museums. Famous Plaza Mayor. Perfect position. Excellent city hotel. Good for sightseeing and close to the city center. Great room. Awesome vibe. Clean no-frills place. Clean room. Good value for money. Good value for what we paid. Breakfast included. Nice accommodation. Modern furniture. Perfect shower. Contemporary decor. Property location is good. Wonderful breakfasts. Great breakfast place. Breakfast included.